Home / Student Questions / Can You Write My Essay For Free? At least once per day students send us the following question “Can you write my essay for free?” Now some may think this would be an easy question to answer, but after reading this article you will see that by utilizing all the resources we provide, we actually can help you write your own essay and earn a better grade for FREE. Now if you can not afford a writing service to complete an example essay for you, we offer you several free alternatives on our website, which can help you in completing all your college papers. You can browse our essay tutorials which will provide you step-by-step guides on how to complete the most popular writing assignments. If you want to see an actual completed essay on your topic, we offer free essays on the most popular assigned student topics. Our writers also take several hours each day to answer the most popular student questions pertaining to essay writing. To sum up this article, no we can not offer you a customized example essay on your specific topic and instructions for zero cost. Our professional writers spend a lot of time working on these orders and need to be compensated for their efforts. However, we understand that every student is on a different budget. This is why we provide articles and guides on how to write your essays and even provide you with full completed essays, introductions, essay topics, thesis statements, hook sentences, conclusions, and resources on all of the most popular topics in college. "Can You Write My Essay For Free?." Aceyourpaper.com. Student Network Resources Inc, 19 July. 2017. Web. 18 April 2019. Student Network Resources Inc. "Can You Write My Essay For Free?." Aceyourpaper.com. 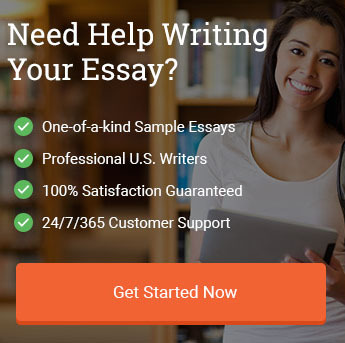 https://www.aceyourpaper.com/student-questions/write-my-essay-for-free/ (accessed April 18, 2019).